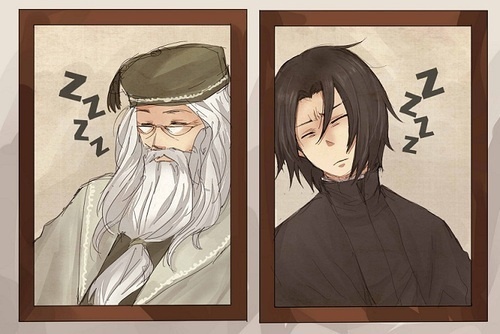 Harry Potter Anime. . Wallpaper and background images in the Snape's Family and Friends club. Classic Album Covers HP Style!